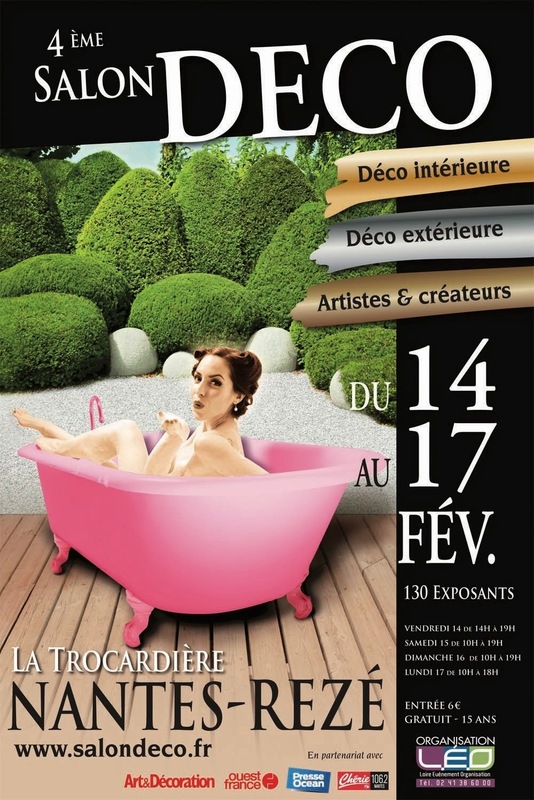 We will be present at the DECO exhibition of Nantes from the next 14th to the 17th February: Creator hall - on the site C1! Come and visit us, we offer 10 free tickets! First to ask, first served!